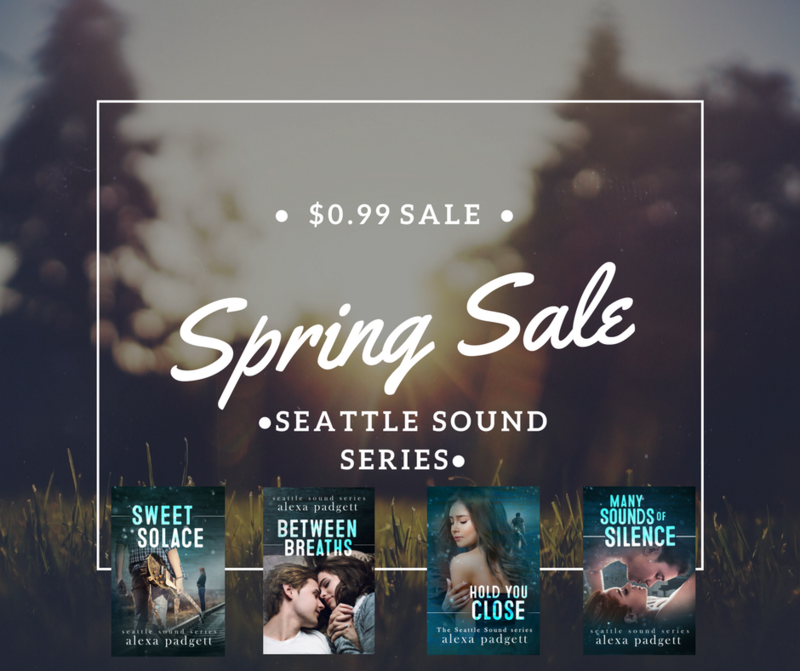 Spring $0.99 Sale on all books in the Seattle Sound series! I’m so excited about my upcoming release, FROM THE FIRST, I’ve made all the previous books in the series $0.99 for a limited time. Now, you can catch up on all the happenings in the Seattle indie rock scene and get ready for Kai’s rash plan. And don’t forget to preorder FROM THE FIRST! The $0.99 sale price will go up once the book is published. Join my secure mailing list & receive the latest news, books info and updates! Got it! Check your inbox for download link. Your email is secure and will never be used for spamming purposes. Are you an iBooks reader?